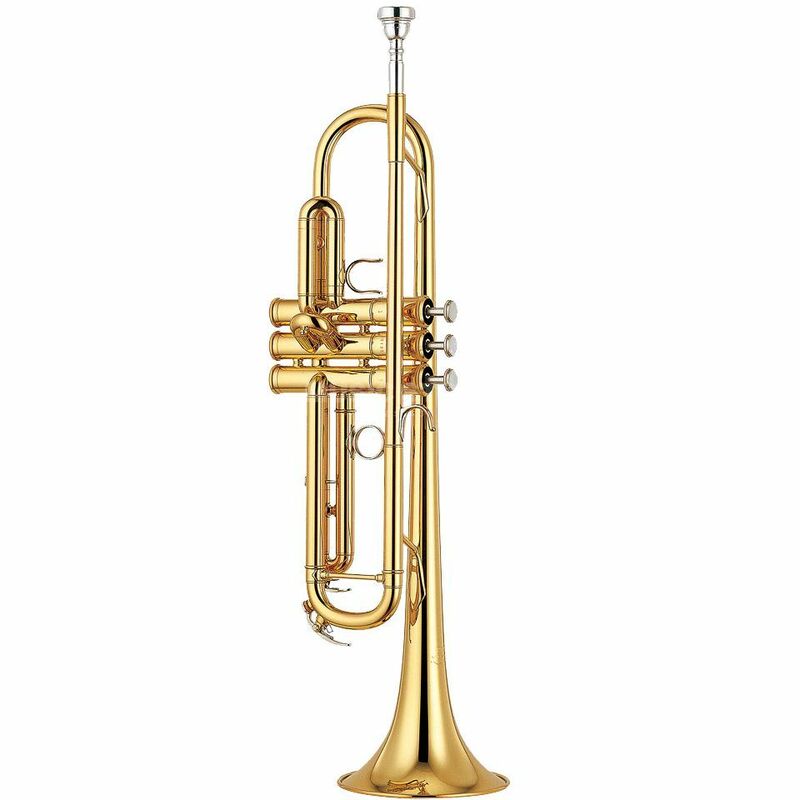 The YTR-6335 G features a medium-large bore and a yellow-brass bell for a big sound with clear projection, and is ideal for those who need versatility in their horn, who are looking for an instrument that will play and sound just right in any group or setting. Yamaha's professional models are medium-weight for a perfect all-around playability. They're at home in any setting, from studio to big band, concert band, chamber group, or orchestra.